To engage learners in developing a deeper understanding of biology, the Eleventh Edition challenges them to apply their knowledge and skills to a variety of new hands-on activities and exercises in the text and online. Content updates throughout the text reflect rapidly evolving research, and new learning tools include Problem-Solving Exercises, Visualizing Figures, Visual Skills Questions, and more. MasteringBiology is an online homework, tutorial, and assessment product designed to improve results by helping students quickly master concepts. 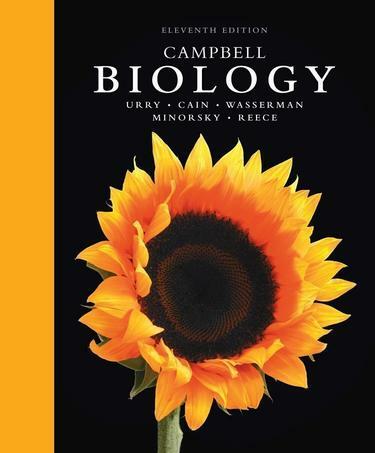 Features in the text are supported and integrated with MasteringBiology assignments, including new Figure Walkthroughs, Galapagos Evolution Video Activities, Get Ready for This Chapter questions, Visualizing Figure Tutorials, Problem-Solving Exercises, and more.